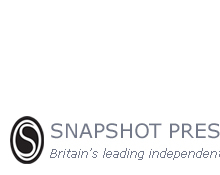 The Snapshot Press Book Awards are international annual prizes for unpublished book-length collections of haiku, tanka, and other short poetry. The closing date for entries is March 1. Unpublished short collections of haiku, tanka, and other short poetry may be submitted to The Snapshot Press eChapbook Awards. The closing date for entries is July 31.